Welcome along to our surgery website where we hope you will quickly benefit from a user friendly layout and a wealth of information about the healthcare services available at all three of our sites. Find out when we are open and what to do when we are not, all from the comfort of your own home. 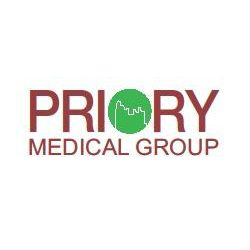 Priory Medical Group consists of our main surgery and 2 branches. 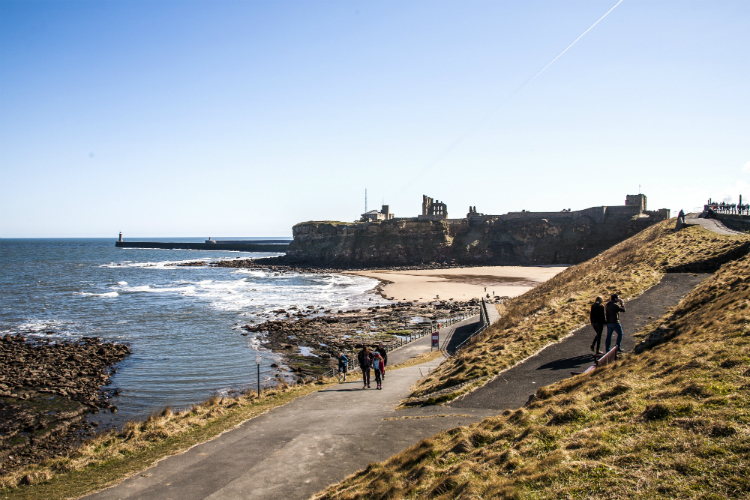 Our main surgery is based in North Shields with branches in Hadrian Park, Wallsend and Percy Street, Tynemouth. You can now access a number of services online. Ordering a repeat prescription or booking an appointment are just a click away. If you are authorised for online services, you will be able to book or cancel appointments from the website links below. To register for on line services, please obtain a registration form from one of our Receptionists, please show identification so that our staff can identify you correctly. Our premises are accessible to disabled people and include the provision of a toilet suitable for wheelchair access. There is an induction loop at the reception counter for patients who are deaf or hard of hearing. If you have difficulty accessing any of our premises please ring the bell located to the right of the external door. Additionally as our North Shields surgery has two floors there is also a patient lift. We want to get better at communicating with our patients. Please see the accessible information link for further information. Sometimes when you or your family are unwell, you may not need to make an appointment to see your GP (family doctor). Your local community pharmacist is a trained medical professional who can provide free advice on the best treatment for a wide range of illnesses and minor ailments.